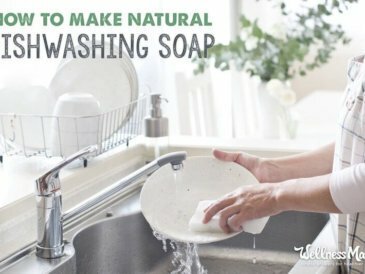 Bar Soap (Dr. Bronner’s, Ivory, or other natural, unscented bar soap) – If you have ever made your own soap, the laundry version of this coconut oil soap recipe is hands-down the best bar soap I’ve ever found for making laundry soap. 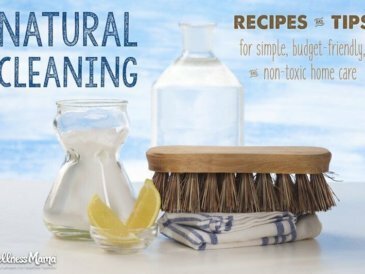 Borax is a naturally occurring mineral made up of sodium, boron, oxygen, and water. 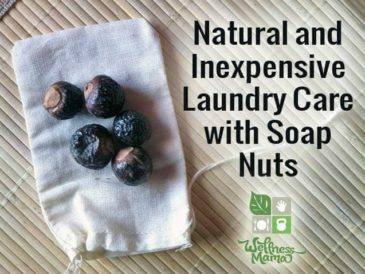 It is an ingredient in most of the natural soaps available now (Seventh Generation, etc.) but it is much more inexpensive to make yourself. 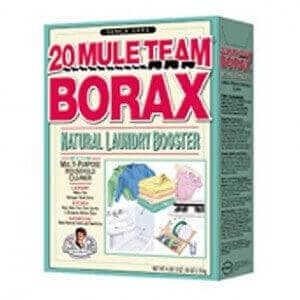 There are some concerns about the safety of Borax, but here’s why I feel comfortable using it, especially for laundry. 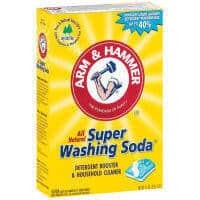 Washing Soda, sometimes called sodium carbonate or soda ash, is made from common salt and limestone or found as natural deposits. 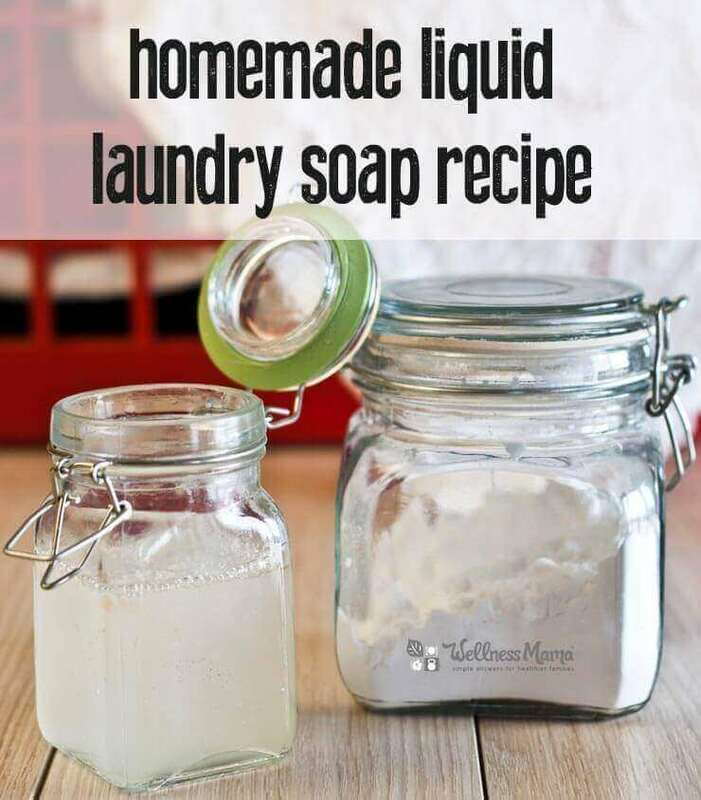 If you can’t find this locally, you can make your own from plain baking soda with this tutorial. 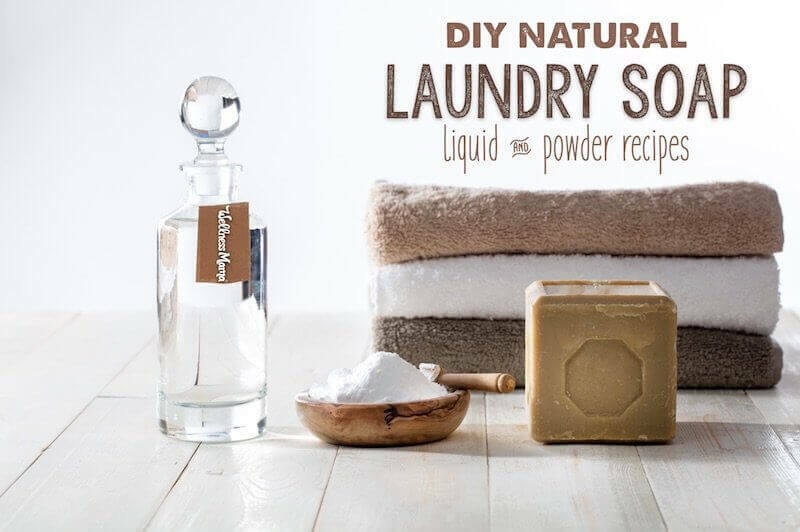 Here are some other great household uses for washing soda. 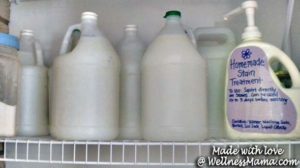 Dr. Bronner’s soaps are fair trade and made with vegetable castile soap and pure organic oils. Grate the bar soap or mix in food processor until finely ground. 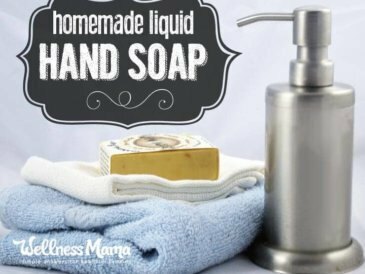 Use the soap of your choice. 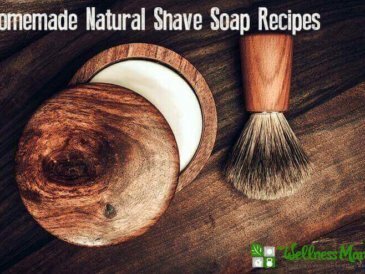 I personally use homemade coconut oil soap if I have it or Dr. Bronner’s Pure castile Bar Soap because of its exceptional quality, and because it is available in several different natural scents like lavender, tea tree, peppermint, almond and others. 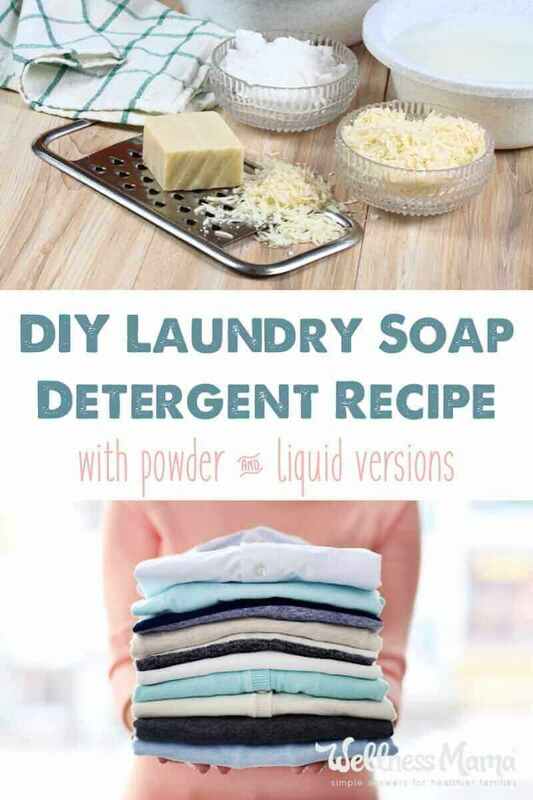 Have you tried making your own laundry detergent? 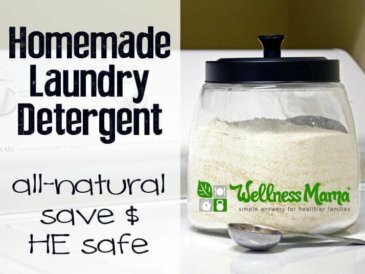 What ingredients did you use?